Field, show and pet quality AKC Weimaraners. Breeding since 2006. 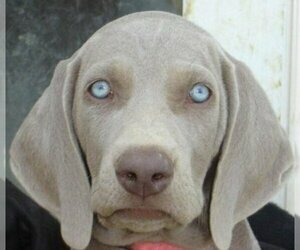 Check us out on FaceBook at Terrapin Station Weimaraners. Updated February 2019 - We currently have a few silver gray pups that are ready to go and a new litter of blue pups that will be ready at the end of March!